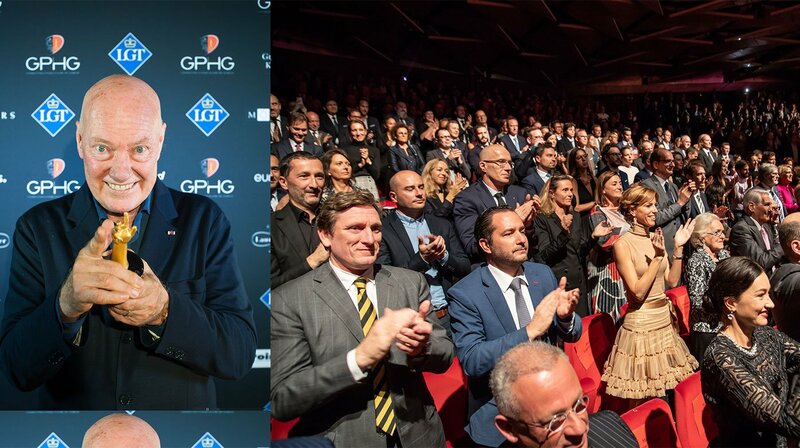 During the Grand Prix d’Horlogerie de Genève (GPHG) Jean-Claude Biver is presented an award to pay tribute to 45 years of contribution to the watch industry. 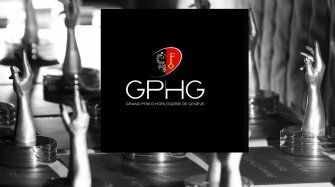 The prize list for the 18th Grand Prix d’Horlogerie de Genève was revealed on Friday, November 9th, during the ceremony held at the Théâtre du Léman in Geneva. 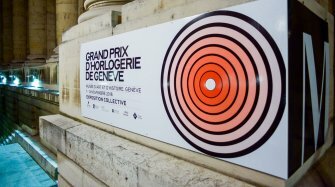 To conclude this ceremony, the jury, composed of international personalities from the watchmaking world (collectors, watchmakers, journalists ...) announced the presentation of the Special Jury Prize to Mr. Jean-Claude Biver, for his career and his outstanding contribution to the Swiss watch industry. « 44 years, and probably the greatest emotion tonight » said mister Biver, very moved after receiving a standing ovation from the assistance. Jean-Claude Biver said he was only the depositary for this prize, and that this tribute belonged to his « garde rapprochée », people he’s been working with during his career and that allowed him to « climb to the top of the mountain ». Born in Luxembourg, Jean-Claude Biver moved to Switzerland with his family when he was ten years old. After studying in Lausanne, he settled in the Joux Valley. His time spent in the Joux Valley, the cradle of fine watchmaking, had a decisive impact on his life. 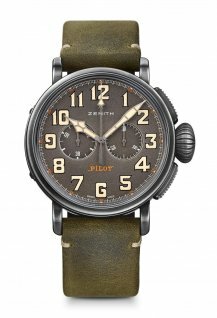 After multiple experiences in the fields of marketing, commercial and product development, which enabled him to acquire a deep knowledge of the watchmaking art, he further developed his passion for watchmaking and watchmakers. 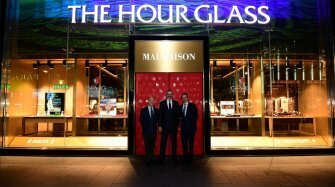 With his friend Jacques Piguet, he bought the Blancpain brand which had been dormant since 1961, reviving and developing the company before selling it in 1992 to the SMH Group (later to become the Swatch Group). As a member of the Swatch Group's Management Committee, he then took over marketing and product development for Omega, here again creating an extraordinary dynamism. 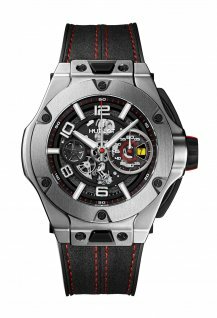 At the end of 2003, he decided to take a year's sabbatical but, ever the man of action, he quickly changed his mind in order to take over the leadership of a small business founded in 1980: Hublot Geneva. 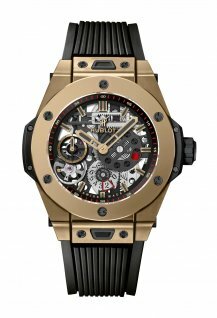 In 2004, as CEO he decided to focus on Hublot's original product and develop a new concept for the brand: "The Art of Fusion". In 1980, Hublot was in fact the first watchmaker to create a watch which fused different materials, by combining gold and rubber. By dedicating all of his expertise and marketing talent to the brand, in April 2005 – within just one year – he had achieved the tour de force of launching a revolutionary chronograph: the Big Bang. Hublot was injected with an extraordinary dynamism, guaranteeing growth, and enabling the brand to become part of the LVMH Group in 2008. 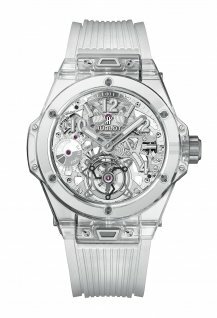 Biver continued implementing his "Go where potential customers can be found" strategy, becoming the first to integrate a luxury brand into the world of football, creating a Hublot TV channel, and always evolving at the forefront of new advances in technology and fundamental research into new materials. Biver was appointed President of the Watches Division, LVMH Group in January 2014, and oversaw the Hublot, TAG Heuer and Zenith companies. 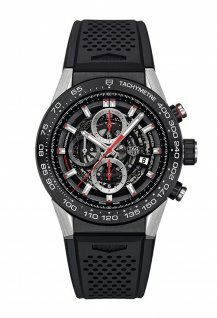 With a view to reinforcing the synergies between the different brands and faithful to his vision that to act one must understand and get involved, he took over ad-interim management of TAG Heuer in December 2014. Under Biver’s impulsion, TAG Heuer saw the creation of new models embodying a renewed focus on “affordable luxury”, without compromising on watchmaking savoir-faire. 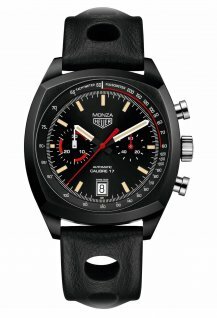 Among other models, the in- house Carrera Heuer-01 chronograph (with a new smart modular case) and the in-house Carrera Heuer- 02T Automatic Chronograph Tourbillon COSC were created thanks to the reorganisation and reorientation of the Manufacture in Switzerland, which encompasses movements, cases and dials. 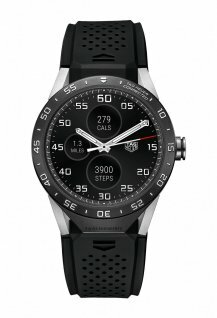 Biver was also the first to introduce the brand in the Connected watch world, with the TAG Heuer Connected presented in 2015. 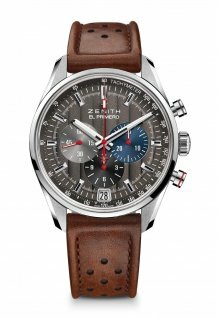 Jean-Claude Biver likewise made a major contribution to the renewal of Zenith, contributing to its transition from the status of universally respected movement maker to cutting-edge brand in full start- up mode that is proudly ‘writing the future of Swiss watchmaking’. 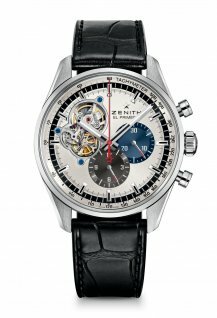 He oversaw the introduction at Baselworld 2017 of the Defy El Primero 21, the groundbreaking watch heralding the era of 1/100th of a second precision thanks to an oscillation rate ten times faster than existing high-frequency chronographs. In September of that same year, having confidently passed on the Zenith torch to Julien Tornare, Biver joined the freshly appointed CEO in unveiling the world’s most precise mechanical watch representing an authentic horological revolution. The Defy Lab, equipped with a brand-new oscillator- type regulator capable of replacing the sprung balance perfected by Christiaan Huygens in 1675 - which Biver always intended to make available to the entire Swiss watch industry – achieves outstanding performance entirely in tune with Zenith’s Innovative and resolutely chronometry-oriented spirit. In September 2018, after this exceptional career spanning over 40 years in watchmaking, Jean-Claude Biver decided – in agreement with the the LVMH Group – to relinquish his operational responsibilities and assume the role of non-executive Chairman of the LVMH watchmaking division.